Richard Branson and Nik Powell opened a mail order record store in London specializing in Krautrock music. As the record store grew into a success, they decided to branch out into new interests and started their own record label in 1972. They called it Virgin as they were all new (virgins) to business. Their first release was Mike Oldfield's progressive rock album Tubular Bells, which stayed on the British charts for over 5 years, topping at number 1. A pretty good feat for a label and musician’s debut. Mike Oldfield recorded Tubular Bells when he was only 19 years old, playing most of the instruments himself, which was uncommon in the early 70's. While the writing and performance is amazing, what really helped this album become huge was using the opening riff of the title track as the theme for the movie The Exorcist. This launched Oldfield's music to a very broad audience. This 49 minute instrumental album went on to win a Grammy for instrumental composition in 1972. Globally it has sold 16 million copies to date and was a major player in making Virgin Records one of the most important record labels in history. Not bad for a 19 year old Mike Oldfield. Tubular Bells launched a long and respectful career for Oldfield and he is still releasing new material. To date he has 25 studio albums released with three of them landing at number one on the UK charts. Tubular Bells was actually not his first number one. Oldfield released his second LP, Hergest Ridge, in August 1974 and this album debuted at number one. 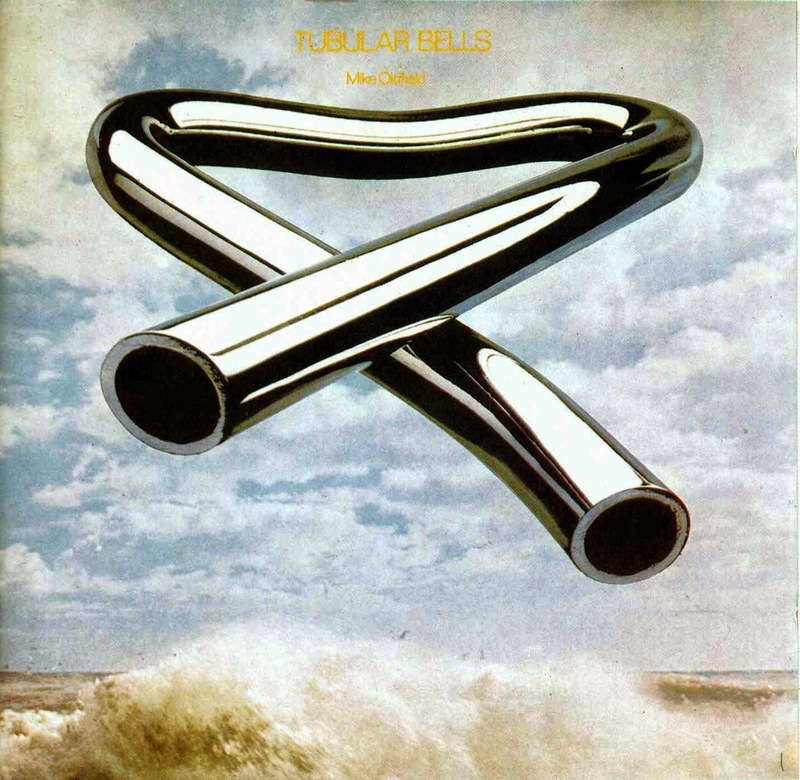 With the new publicity, Tubular Bells again gained popularity and climbed the charts (where it had never left, just dropped) beating out his second album for the top spot. It seems that Oldfield and his labels were always trying to recapture the magic of Tubular Bells: releasing Tubular Bells 2 & 3 and even rerecording the original album in 2003. While this other material is good, it pales in comparison to the original. Besides, it would be hard for them match the publicity originally from being the theme to The Exorcist.